We would be delighted to welcome you in to say hello and to help you out with anything you might need. 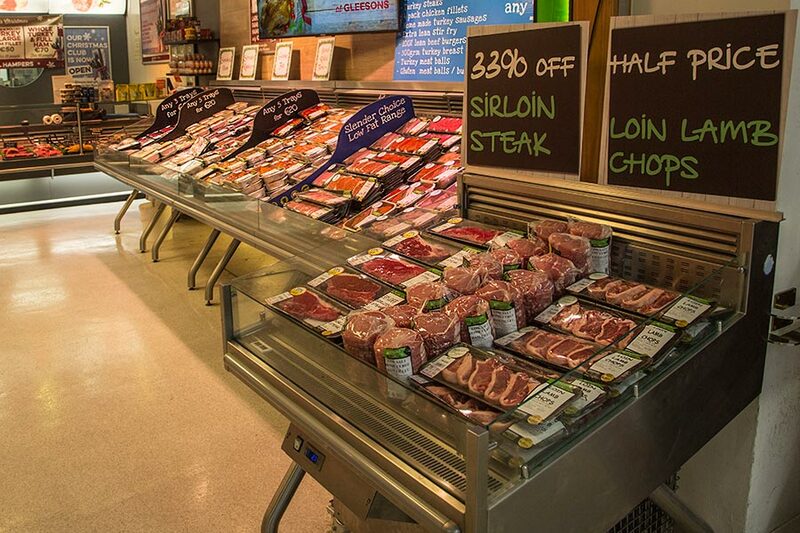 We have plenty of special offers and advice on how to cook all the meats in our store! 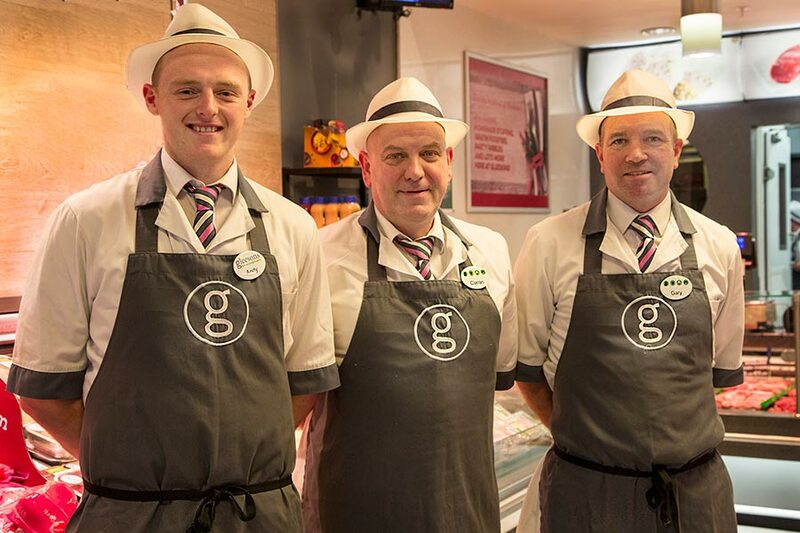 Gleeson Butchers are in Artane Castle Shopping Centre since 2012. 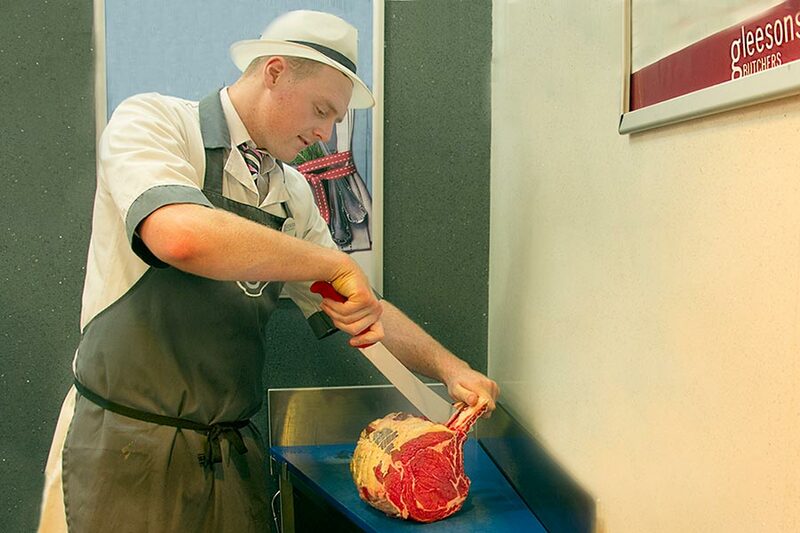 Our Artane store was the proud winner of the Irish Craft Butchers Best BBQ sausage in Ireland this summer. We have lots of delicious products instore. We have regular taste testings where you can try our products. Drop in and try them out! Ciaran is one of our team in Artane. He is with Gleesons since 2012. He’s a big GAA fan and also likes a bit of gardening! Gleesons home cured corned beef is Ciaran’s favourite! !